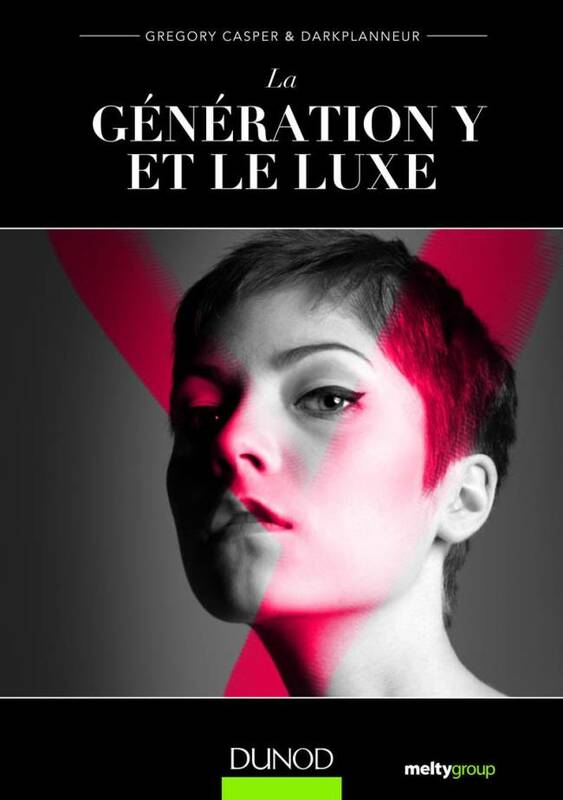 The book Le Génération Y et le Luxe written by Gregory Casper and Darkplanneur aka Eric Briones, gives marketers a better insight on Gen Y’s buying behavior of luxury goods. It is based on a Meltygroup study of 2013 and shares some exclusive findings. The book explains why youth is passionate about luxury products without feeling guilty. It clarifies what GenY’ers expect of luxury brands and how to grasp Gen Y’ers, conquer them and develop their loyalty to luxury brands. Millennials actually don’t buy luxury products, they buy a certain value and see it as an investment. The last chapter of the book defines the new luxury of tomorrow and how brands can be inspirational and aspirational for the next gen, Generation Z. Gregory and Eric tapped into the wisdom of a large group of marketers, gen Y experts, entrepreneurs, artists and designers to analyze the human motivations and needs behind the desire for. 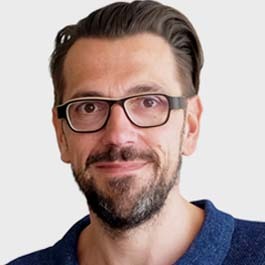 Based on these 100 expert interviews (including one with myself on the CRUSH model applied to luxury), they developed solutions for luxury brands to become one of the central building blocks for Gen Y’s identity. The book was written in French, but an English translation will be available soon.